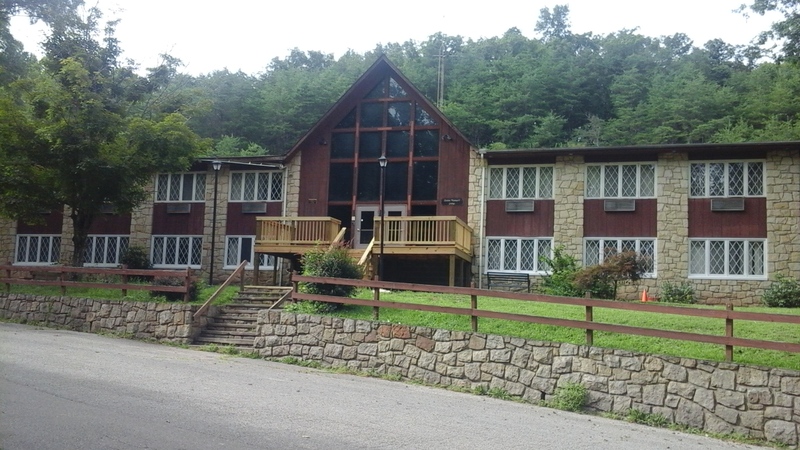 The Boone Maxwell Lodge is the perfect space for weddings, family reunions, church retreats, and weekend getaways of all kinds. 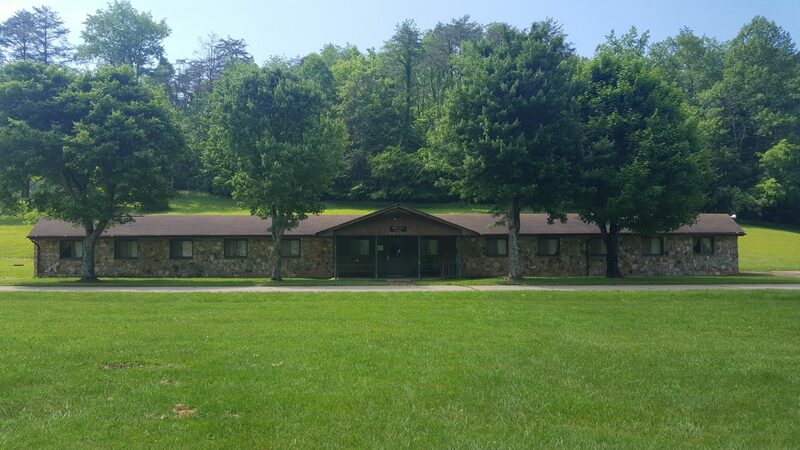 Home to our hotel-style lodge rooms, two conference rooms, fully equipped kitchen, and our camp office, the Boone Maxwell Lodge has all the spaces you need in one convenient location. Stay upstairs in one of our 24 rustic lodge rooms. Each room is equipped with two full sized beds and a private bathroom. Linen services and complementary toiletries ensure your stay is as comfortable as possible. The Brooks Daugherty Dining Hall is the perfect spot for both formal and informal meals. However, we offer more than just meal service. This multi-purpose space also features a small conference room that is great for smaller gatherings such as meetings, presentations, rehearsal dinners, baby showers, and more. **Due to Kanawha-Charleston Health Department regulations, we CANNOT rent the commercial kitchen in our Dining Hall. 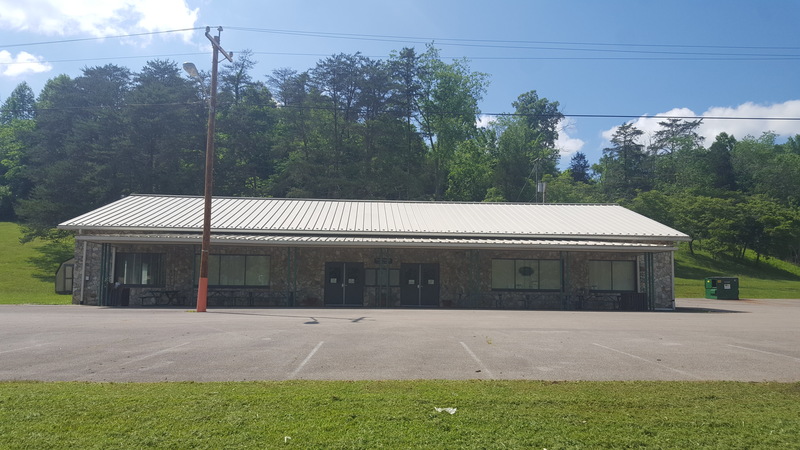 If you need a kitchen facility, please consider renting the kitchen in Conference Room A in our Boone Maxwell Lodge ($75 per day), or consider the purchase of meal services. Need to feed a hungry crowd? Our Brooks Daugherty Dining Hall can seat up to 250 guests. Dine on our beautifully rustic solid wooden tables and chairs. Plus, we can take the headache out of catering. We offer customizable meal service for groups of 25 or more. We offer everything from kid’s camp-style menus, to general country crowd pleasers, all the way up to prime rib dinners. Meal prices will vary depending on menu items selected. Call our Office for pricing, at 304-984-3311. Our Dining Hall is good for more than just eating! Featuring an additional conference room and a PA system, it’s perfect for smaller events such as baby showers, small meetings, and rehearsal dinners. Hosting a larger event and need more beds than our 24 Lodge Rooms have to offer? Our cottages sleep 60 to 64 people and are perfect for larger groups, especially summer camps and overnight youth groups. 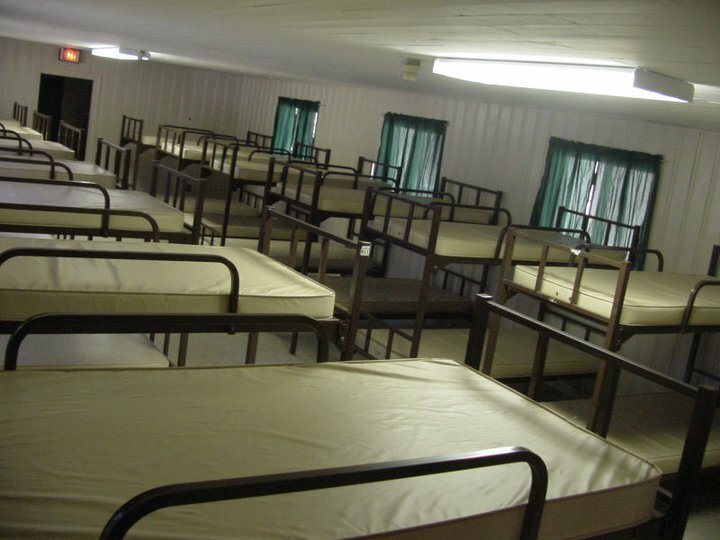 Have your choice of bunk-style housing or suite-style rooms for your overnight group or camp. Please note that we do not provide linen services for our Cottages. 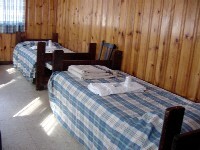 If you are interested in linen services, please consider the rooms in our Boone Maxwell Lodge. All three of these bunk-style cottages feature a central meeting room, two separate wings with two rows of bunk beds, two shared bathrooms (each with three toilets and sinks, plus two showers), and two separate adult sleeping areas with private bathrooms. 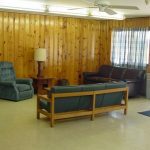 These cabins are great for summer camps, band camps, and other larger groups. Ross Bonar Cottage is a suite-style cabin. Its features include front and rear furnished meeting rooms, a fireplace, eight separate sleeping rooms with four shared bathrooms, and two private sleeping rooms with private bathrooms. The separate rooms give more privacy than our bunk-style cottages, and make Ross Bonar well suited for adult groups and youth groups alike. 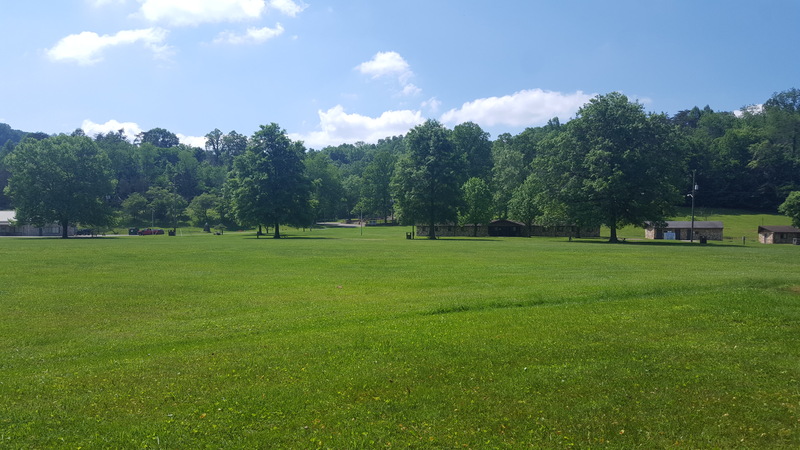 With almost 600 beautiful acres, Camp Virgil Tate has ample amounts of space for any outdoor events. Popular outdoor events include wedding ceremonies and receptions, concerts, outdoor classrooms, sports events, car shows, birthday parties, cookouts, camping trips, and much, much more. Our fishing Gazebo is located right next to our stocked fishing pond, making it the perfect backdrop for an outdoor wedding. Outdoor classrooms and family reunions also love this space, and we do allow catch and release fishing to groups that rent this facility. Interested in catch and release fishing without the rental of this property? 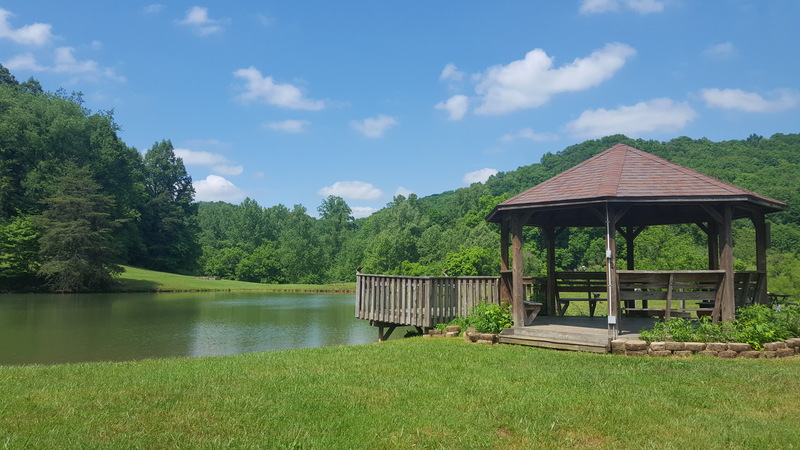 Call the camp office (304-984-3311) for information on our Free Fishing Friday events offered on select days at the end of the summer season. Our pavilion is the picture-perfect gathering spot for birthday parties, Fourth of July cookouts, and other celebratory events. 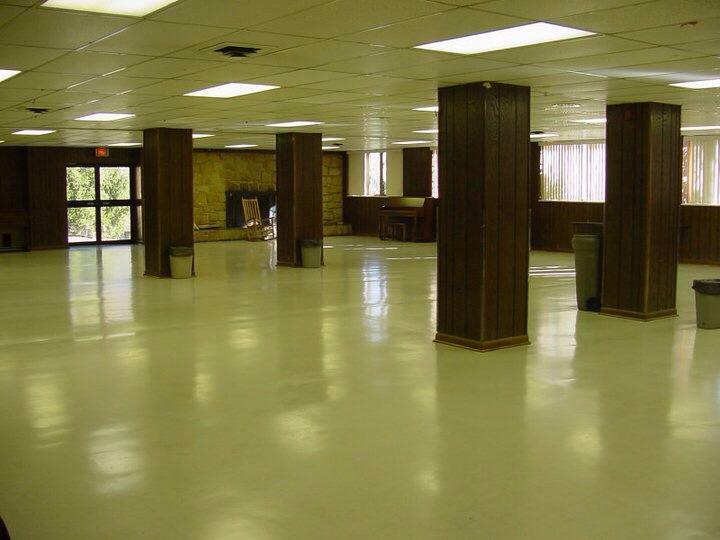 It includes a permanent block grill, and four picnic tables for seating. Adjacent to the pavilion is a small flat field, which is a suitable play space for children. 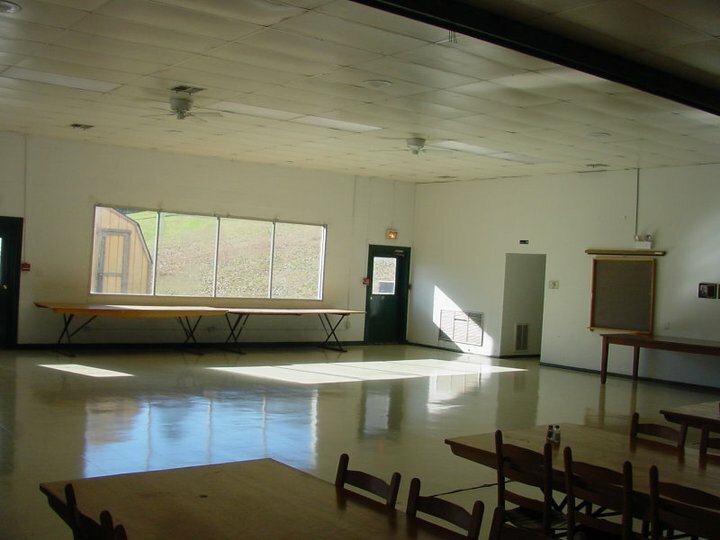 In addition to the facilities listed above, Camp Virgil Tate provides many more recreational facilities, including: two basketball courts, a volley ball court, a Gaga Ball pit (what’s Gaga Ball? ), several hiking/biking/horseback riding trails, and a large Council Circle (campfire area with benches) capable of seating 250. 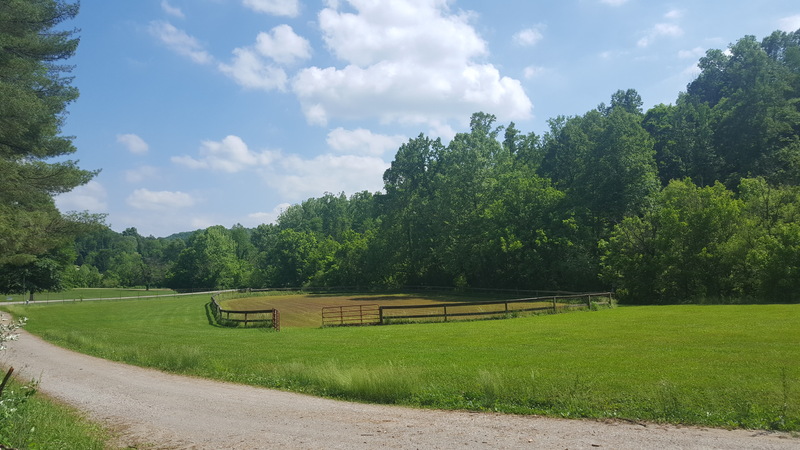 Our Equine Facility consists of 4 barns (with a total of 102 stalls), 2 riding rings, announcer’s booth and PA system, concession stand, bleachers, and bathrooms. 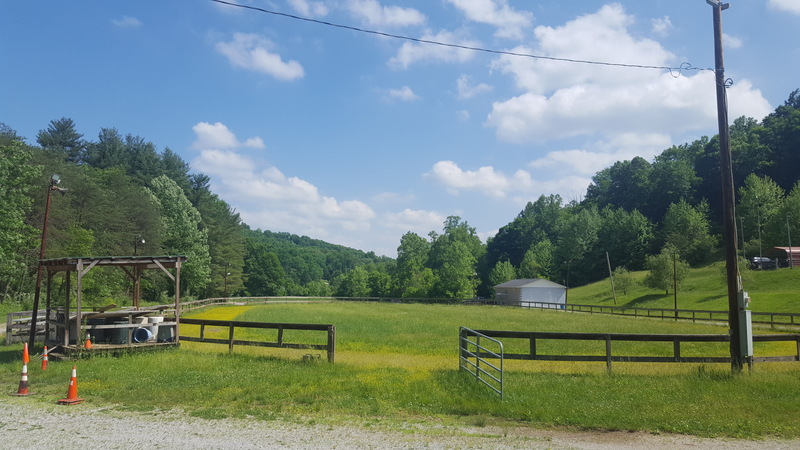 Additional amenities include wash bays behind the stables, and several miles of trail access. ***Please note that a one-time cleaning fee is required for the rental of any of these facilities. Breezy Point Observatory is maintained by the Kanawha Valley Astronomical Society. The Observatory houses a 16-inch Newtonian Reflector telescope which sits on an Astro-Physics 1600 go to mount. If you are interested in using this space for an event, or want to learn more about astronomy, visit the KVAS website at the link above. If you are interested in using this space, please contact BOTH the Camp Virgil Tate Manager, AND a representative of KVAS.